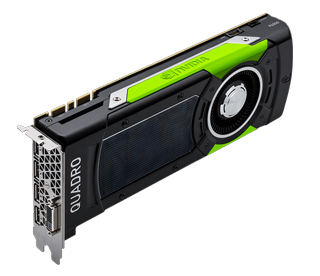 Cutting-Edge High Performance Workstations that maximize your NVIDIA PRO VR productivity and efficiency. 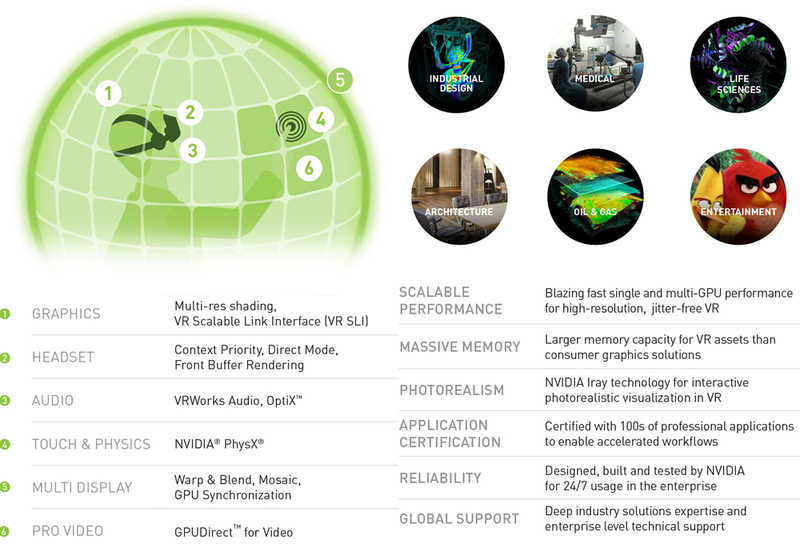 VRWorks enables a new level of presence by bringing physically realistic visuals, sound, touch interactions, and simulated environments to Virtual Reality. 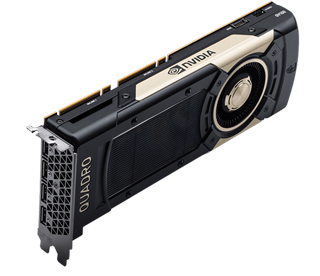 Virtual Reality creation and consumption requires the highest-performance graphics to deliver the smoothest, most immersive and life-like VR experiences. 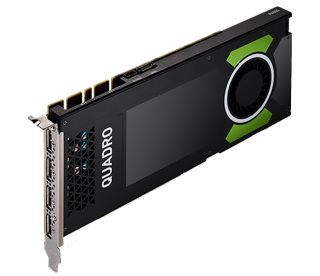 Only NVIDIA VR Ready designated Quadro graphics have the level of performance and capabilities essential for best VR experiences across professional applications.